End of Life includes Palliative Care which is support for people who are within the very last months prior to end of life. 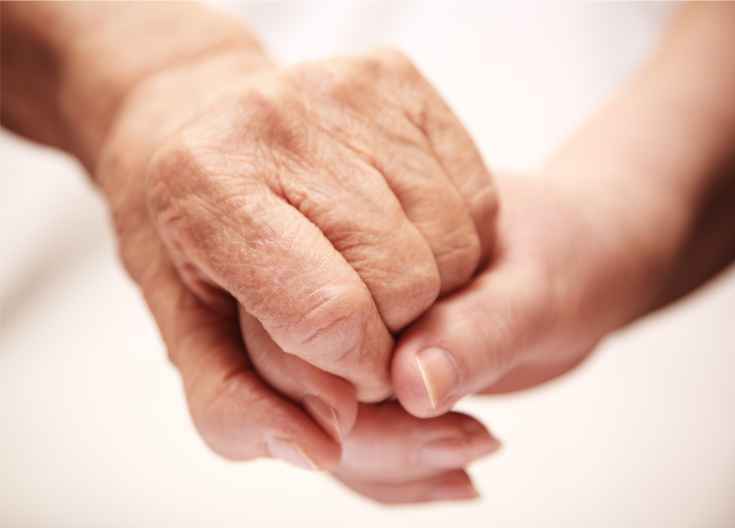 People who are considered to be approaching end of life are those that have been diagnosed with an advanced incurable ailment and/or are very weak and identified with other life threatening conditions. Blue Crystal Care Agency will provide comfort to the client and family through this sad and emotional time by supporting their psychological, social and spiritual requirements while managing pain and other symptoms. We will ensure that this final transition is carried out with dignity and care.